Upgrading RAM - How does it affect Kontakt 5? 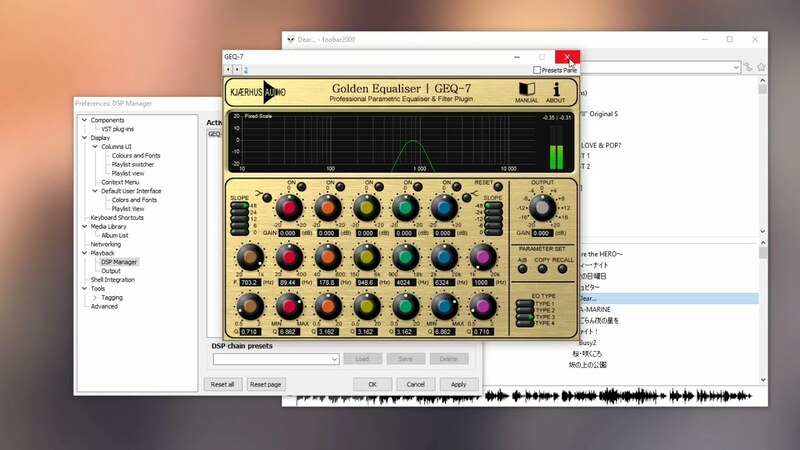 What will Cubase look like on a 4K (UHD) screen? 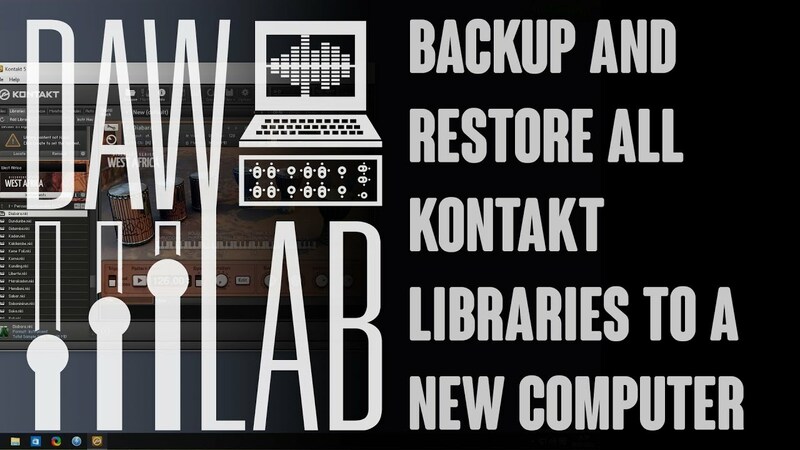 Organize your samples and instrument libraries with Hornbostel–Sachs!